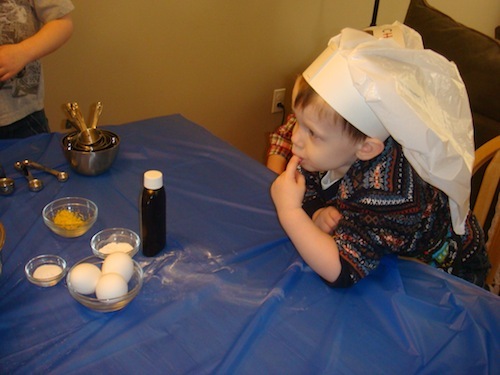 In January, momstown Winnipeg introduced the Junior Chefs program. Kids learned how to read directions, measure, mix, bake, and the fun part.... decorate! 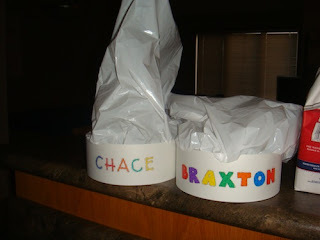 Each child got a personalized Chef’s hat to wear and take home. 1. 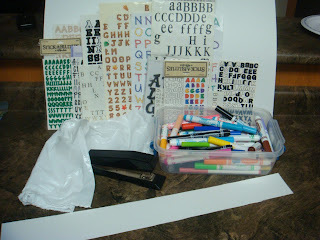 Decorate poster board strip as you wish. For our group, I put each child’s name in stickers on the hats. 2. Measure the child’s head using the strip. Don’t make it too snug, then the child won’t wear it. Staple the ends. 3. Open the kitchen bag. 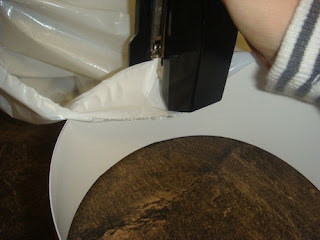 Using the open end of the bag begin stapling it to the poster board strip (as shown). 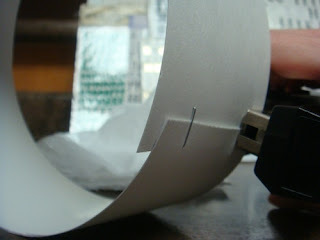 Remember to staple from the inside, so the rough staple edges are pointing out, not poking the child’s head. 4. Once stapled all around, shake the hat to get air into the bag to help it stand up straight. Enjoy your new Chef’s hat! This article was written by Lisa B, one of our newest blog contributors. When she's not chasing her 2 boys outdoors, she's up to her elbows with glue and glitter!